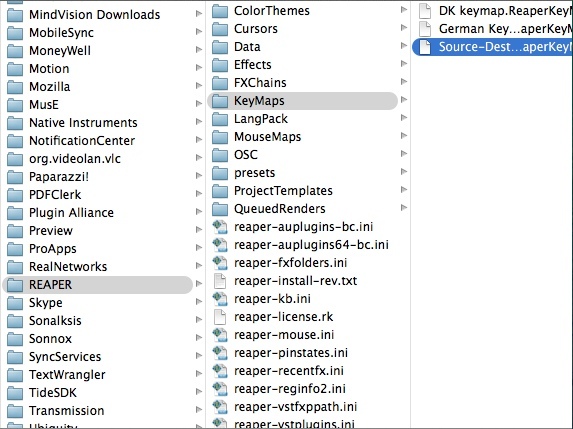 Recently I’ve come across this awesome thread where Reaper user Pelleke explained how you can use source/destination editing in Reaper using his new custom actions, similar to the workflow of Sequoia, one of the most widely-used DAW by professionals for editing classical music. Watch the video below and you’ll be blown away by the power of these actions! Download Pelleke’s custom actions from the first post of this thread. 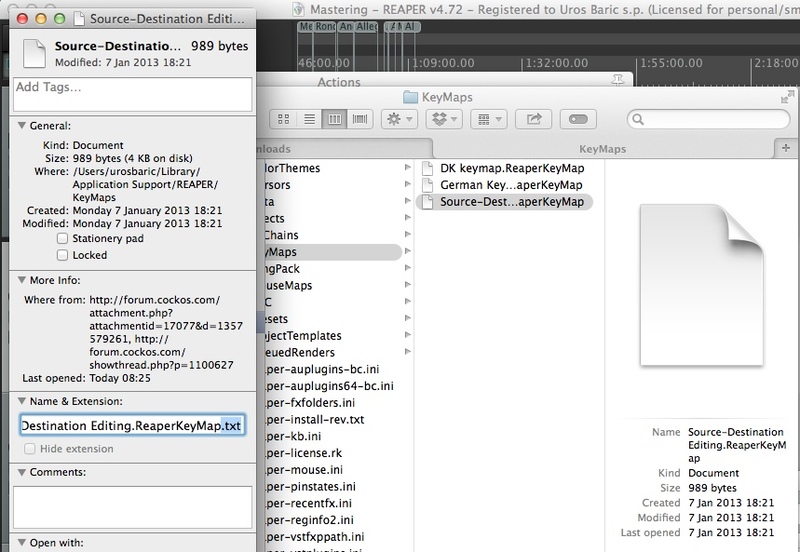 In Reaper, you’ll need to change the keyboard shortcuts to whatever you like by going to Actions > Show action list. You need two shortcuts, one to start the source/destination editing and opening a temporary project in a new tab. In my case, CMD + D to start the editing and then D for each edit. For the actual workflow watch the video above closely, when I’m done editing I typically copy the entire timeline of the new project, paste it into my main project and assign a region over it. That’s it. I hope you find this post useful, these actions have certainly made my workflow 3-4 times faster. In a combination with ripple editing, covered in my previous Reaper post, I think this DAW may well be the finest choice for editing classical music altogether, especially when you compare its price to Sequoia, Pyramix etc.